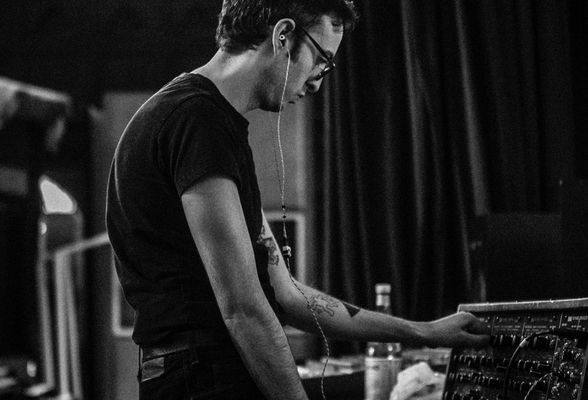 "Arturia’s emulation captures every nuance of the original instrument." 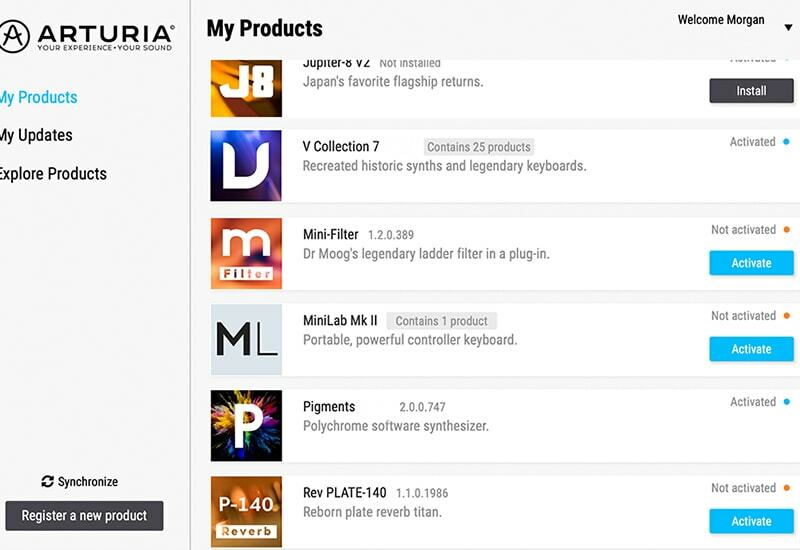 "Arturia's emulation captures every nuance of the original instrument. " 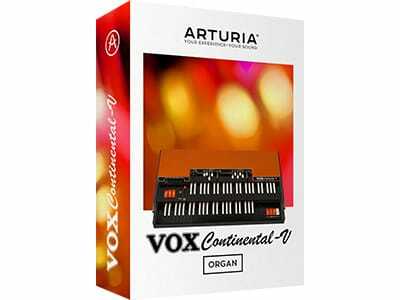 "At VOX, we are happy that Arturia is bringing back to life the VOX Continental, one of the great instruments of the Sixties. 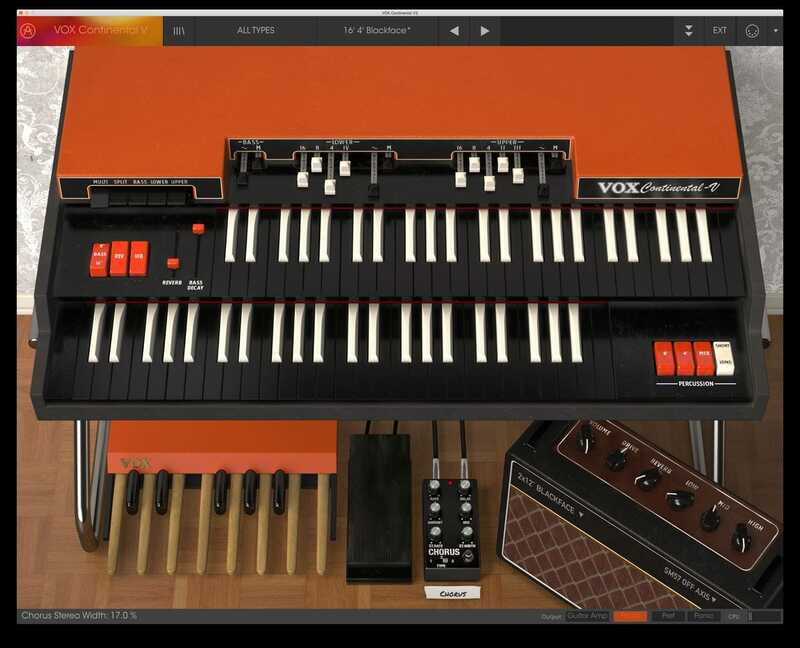 Arturia's software instruments are known for their sound quality and attention to detail -- which is exactly what the VOX Continental deserves." "All in all, I think that that’s a pretty significant ‘thumbs up’. " 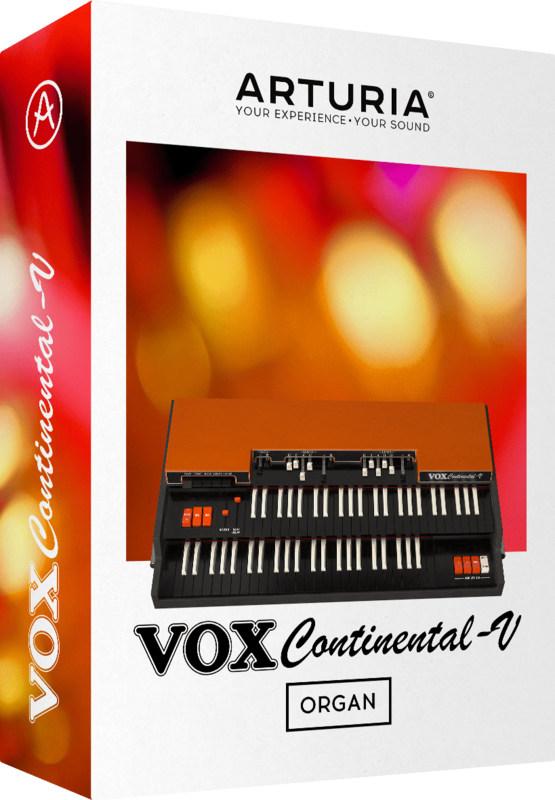 "Vox Continental V is the next best thing to a vintage Vox organ. It has all the sound of the original with none of the maintenance. " 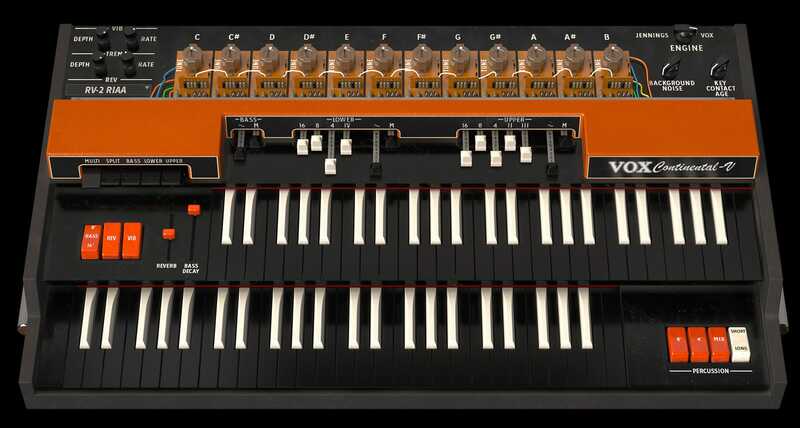 "Arturia goes above and beyond what you’d expect of the sound and behaviour of this classic transistor-based combo organ"
While both of these organs will create all the classic sounds, we took them further and added Extended modes with even more drawbars, and extended percussion section. 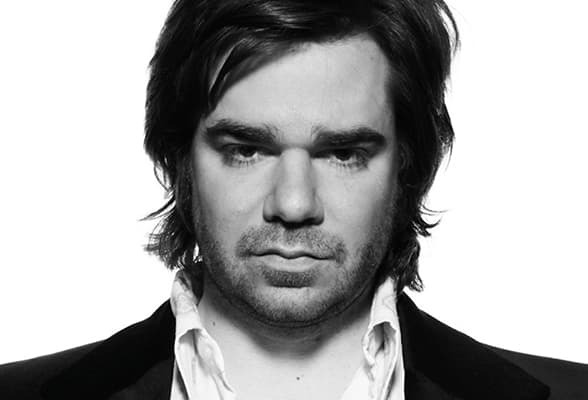 I love the Vox Continental V by Arturia. It's definitely that Vox sound but with so much more plus it won't fall apart like my Vox's do. 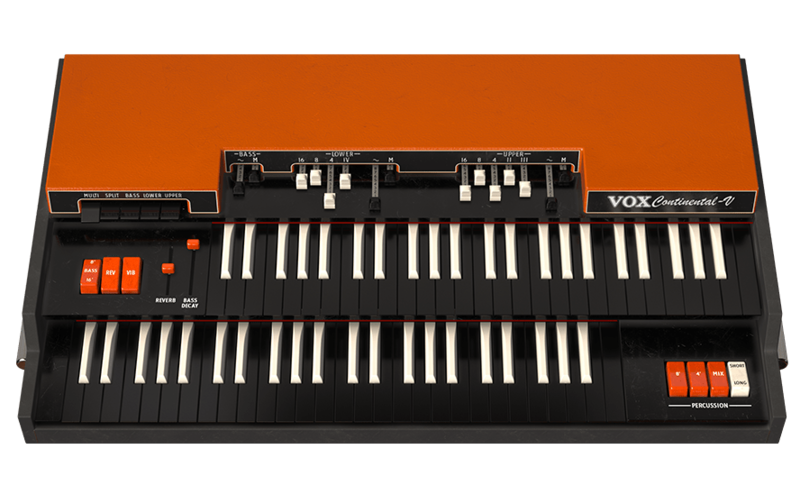 When I was sixteen and determined to join a rock band the first keyboard I bought with money earned working Saturdays at the local record store "Jennings" in Bexleyheath was a Vox Jaguar single manual organ. 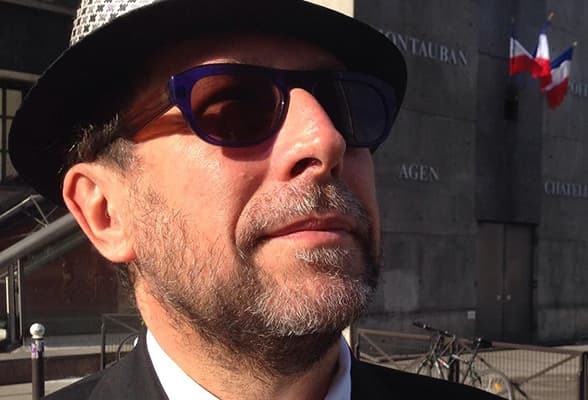 It was the same instrument I took to the Elvis Costello audition a couple of years later, and played on my first recording "Watching the Detectives". 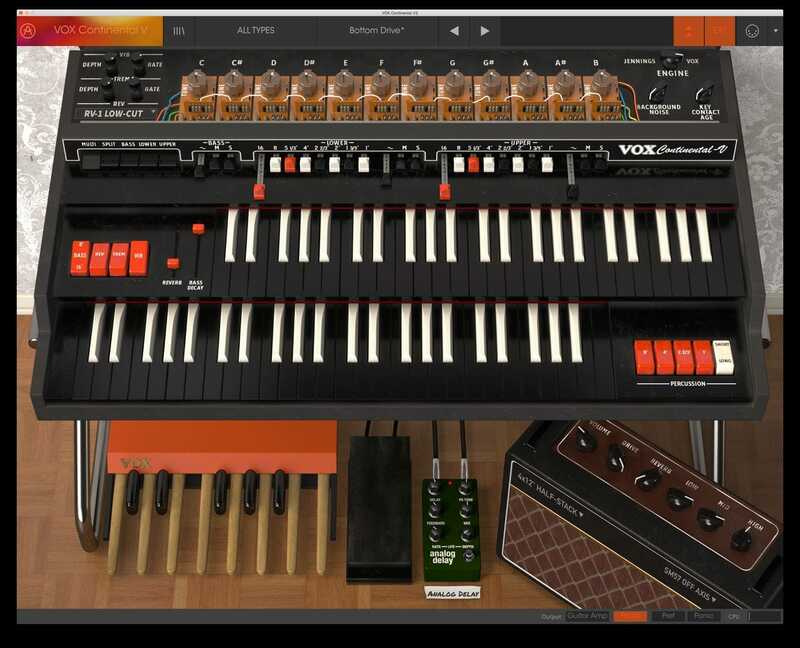 This is the sound that coloured the album "This Year's Model" Arturia have brought this wonderful electronic musical instrument into the twenty first century. All the parameters you would expect 'tweakable' have been faithfully reproduced. Great attention to detail. The only thing we need now are the chrome S shaped legs. 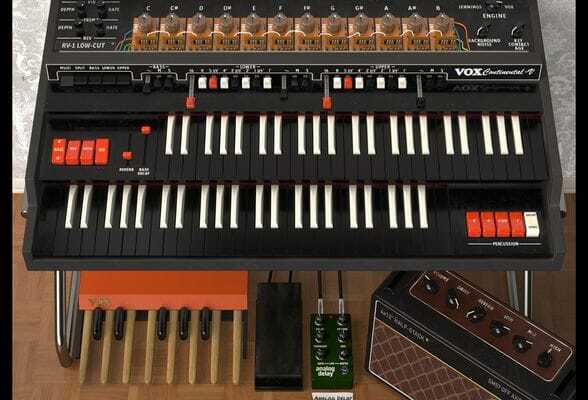 I love this V instrument, the Arturia Vox Continental sounds as cool as the original, and moves with you more easily. Killer. 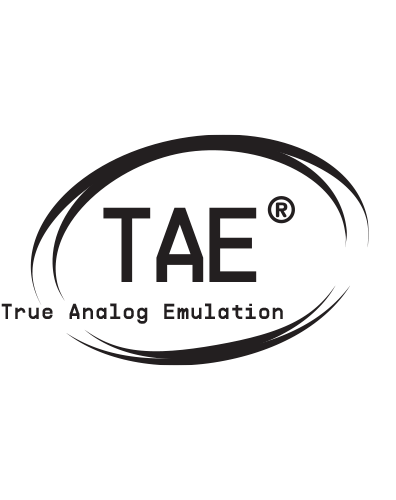 If your Voxy Lady breaks down on a permanent basis, or if you can't get your hands on the real deal: this is the next best thing, and I've tried a few sound-emulations for the VOX. I can't believe that it was possible to recreate that very unique sound digitally. 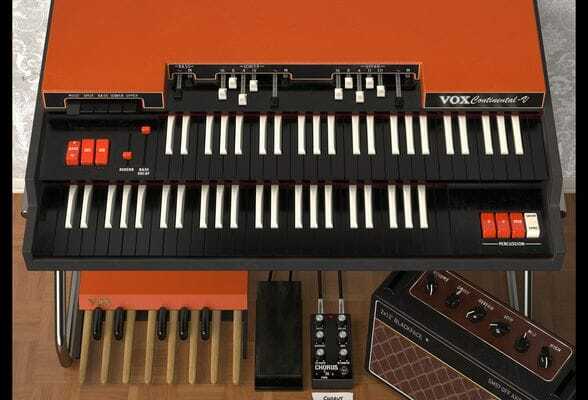 Now, can someone build the VOX Continental V into the original housing, so it's ready for touring?